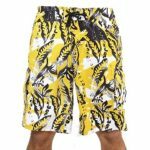 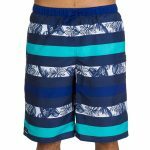 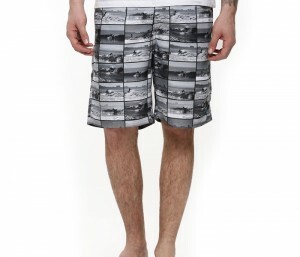 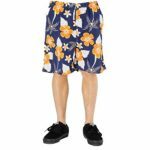 The high fashion range of designer shorts like the Stratified Designer Beach Shorts comes with an interesting black and white hued printed base that has the attractive stratified look all through. 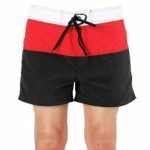 The eye catching shorts come with superior textured fabric, super cool style and cut with an easy to carry fit that adds on to the premier fashion look. 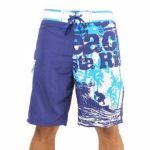 Ideal for a cool beach party or simply chilling out with friends while taking in the awesome beach breezy feel!